A clever cat who loves playing in the sink turned on the faucet when staff left the building. 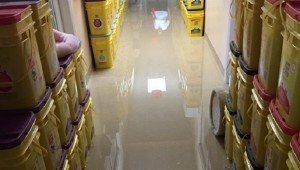 The water ran for 17 hours and flooded the shelter. No cats were harmed, but they're accepting donations for repairs.